Registration for The SEAD Project’s annual spring language workshops are now open. 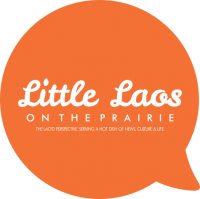 The eight-week long program in Minnesota offers classes in Hmong, Khmer, Lao and Vietnamese. They will also incorporate lessons in culture and history. 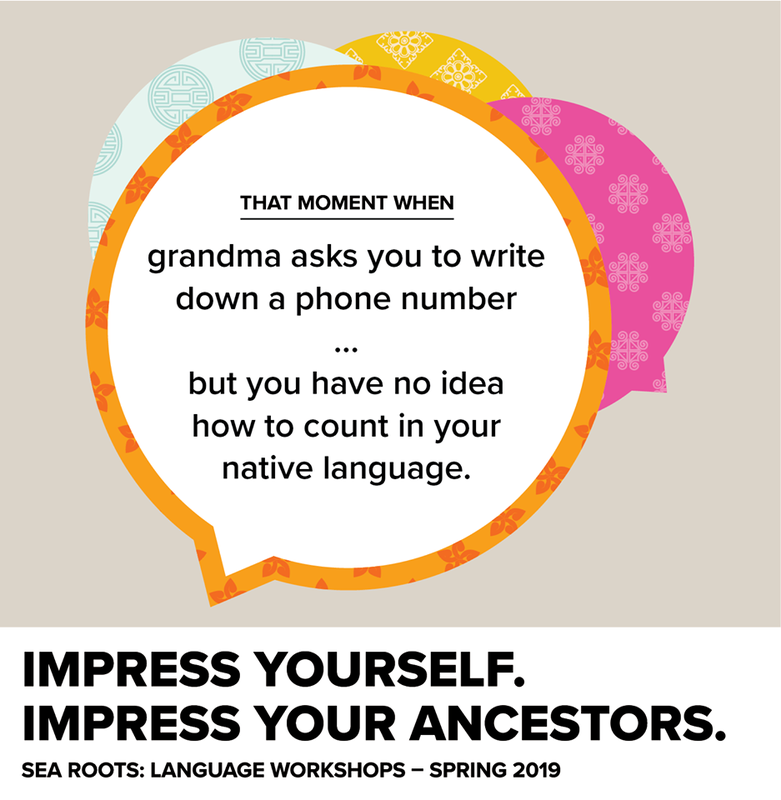 The workshops are open to students at least 17 years old and/or those who have heritage backgrounds in the offered classes. All levels of fluency are welcome. However, because the Khmer and Vietnamese classes are pilot workshops, they are only currently allowing Khmer and Vietnamese heritage students to enroll. Early registration pricing starts at $150 until Feb. 18 and will increase to up to $250 for late enrollment. Need-based scholarships are also available for students. Registration closes March 17 and classes begin March 30.